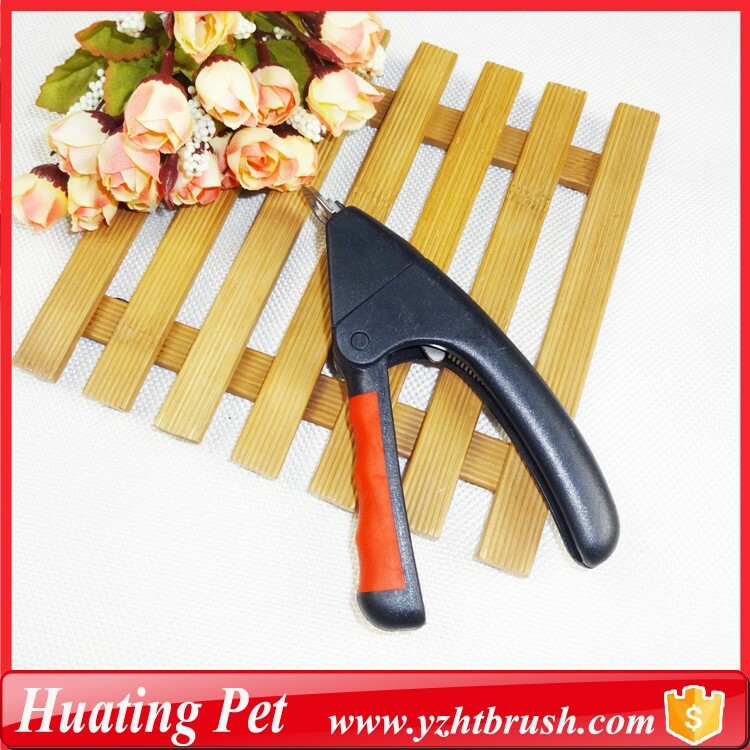 Senior soft material wrapped handle, comfortable grip, easy to operate. 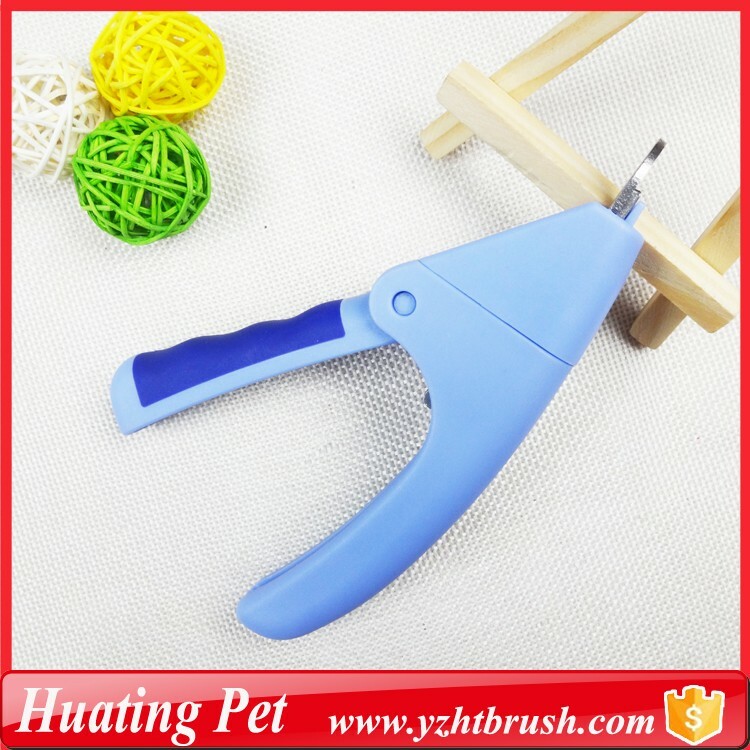 Claw clipper is a professional, high quality grooming tool, suitable for all breeds of dogs. 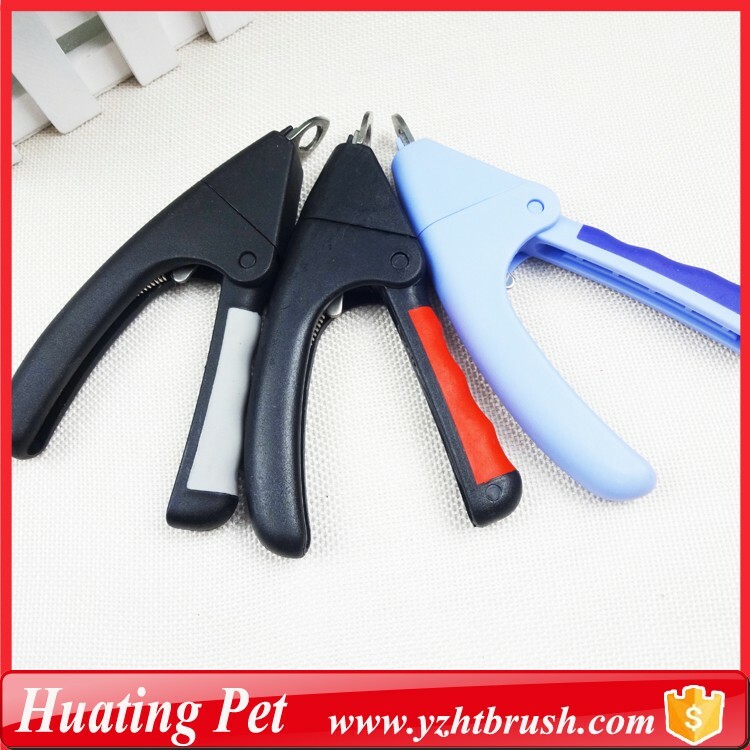 Looking for ideal Scissor for Pet Nail Manufacturer & supplier ? We have a wide selection at great prices to help you get creative. 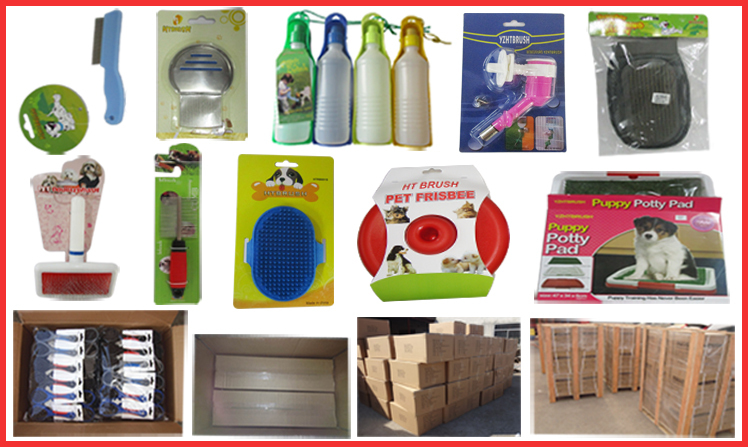 All the Design Products Pet Nail are quality guaranteed. 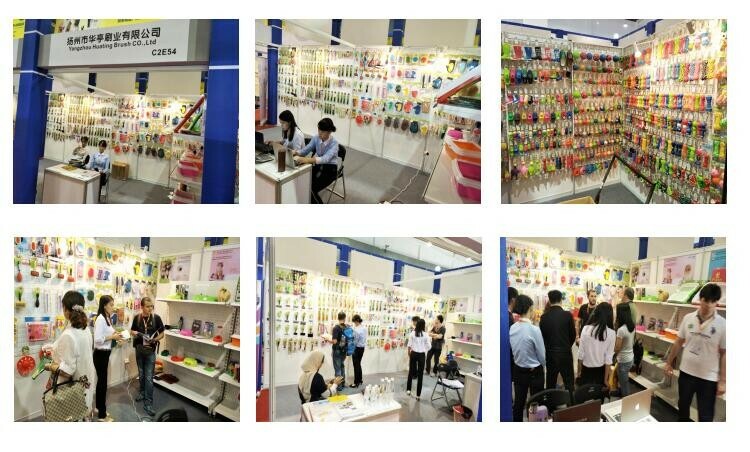 We are China Origin Factory of Dog Clipper Scissors. If you have any question, please feel free to contact us.